What are you going as this Halloween? 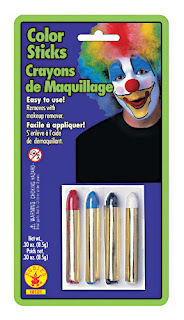 If you're stuck for ideas, visit the clown section of the Halloween Costume Ideas website. 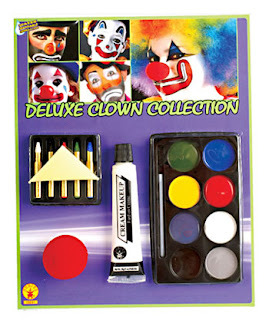 They can make all of your creepy dreams come true! 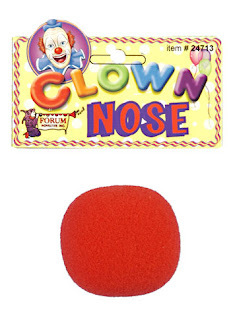 Let's take a closer look at the clowns on the packaging, shall we? There. Now you can enjoy your day.